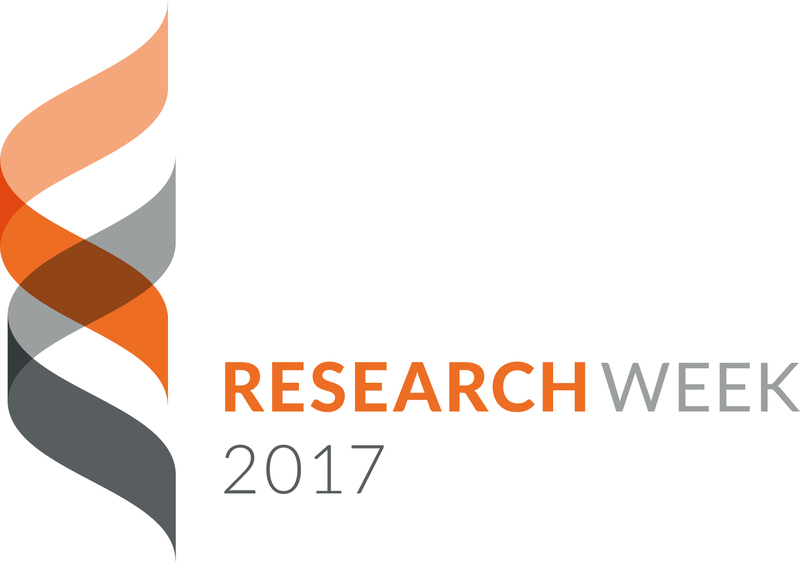 Research Week 2017 begins next week on Monday, May 1, and will feature several workshops, lectures, and discussions relevant to students, postdocs, and junior faculty who want input on how to build their careers. Start your week off Monday morning by attending an interactive workshop on “Promoting your research.” You’ll learn about best practices for promoting your science and the OHSU resources available to assist you. 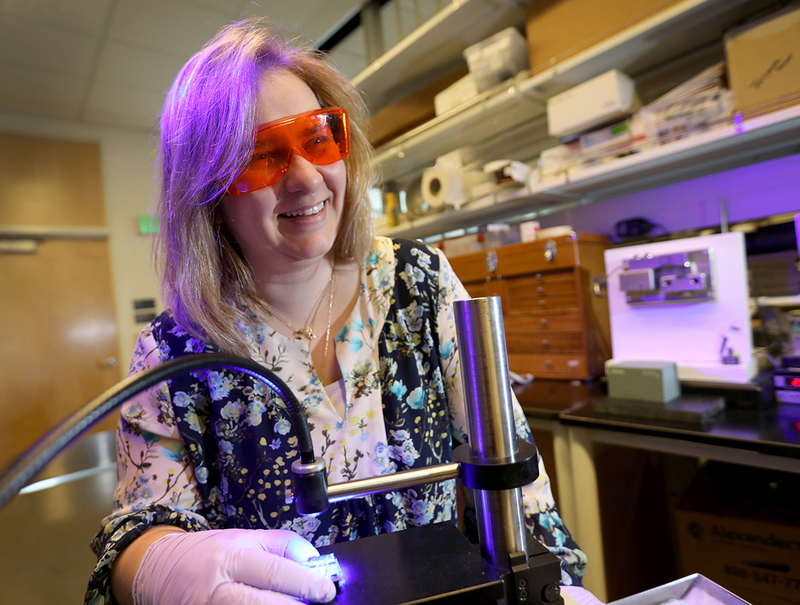 Find out how to work with OHSU’s media relations and social media departments—and what you can do to promote your research yourself. Mentor/mentee relationship: Hear from a panel comprised of both mentors and mentees on how to navigate this very important, and sometimes tricky, relationship. Panelists will provide a general overview and share their experiences, followed by a Q & A session. If you’d like to ask a question anonymously, you can submit your queries before the event here. Exploring non-academic careers: Listen in on a group of panelists who are finding success outside academia. They’ll speak about the challenges and choices they each made in their specific careers and respond to questions from the audience. CV/resume mixer: Student day will wrap up with this interactive workshop and social mixer. A group of experts will work with participants to create a compelling story on paper that will stand out with prospective employers. Listen in on reviews and critiques and share your own tips on building a strong presentation of your education and experience. Refreshments will be served. You must RSVP to reserve a spot to meet with a reviewer by emailing researchweek@ohsu.edu. And don’t miss the panel discussion, “Leading by example: A panel on diversity in science” on Wednesday, May 3. Panelists will share their experiences and describe their career trajectories as well as answer questions from the audience about women and underrepresented minorities in science. Submit your questions before the event (coordinated by the Alliance for Visible Diversity in Science student interest group). Times and locations for all events can be found here. Lastly, we still need volunteers to make this event successful. Please consider helping out – it’s a great way to meet people across the institution and to learn more about the research going on at OHSU. Sign up today!